All Ginseng is not the same! 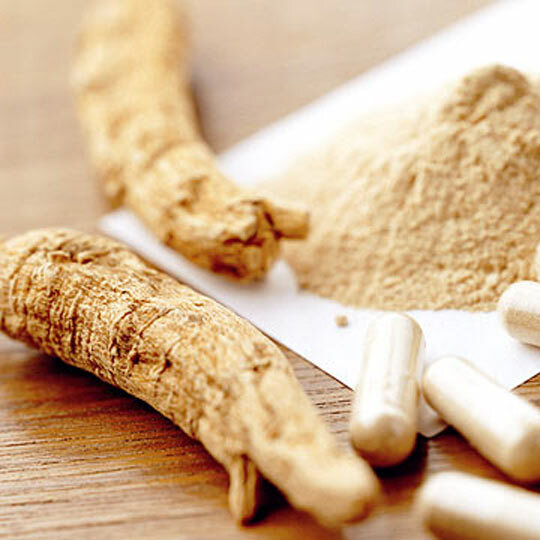 Our Active Health: Ultimate Ginseng Complex contains high strength extracts of each of these three potent strains, Panax Ginseng Root, Panax Notoginseng and Siberian Ginseng, offering a wide range of benefits in a single capsule. Our Active Health: Ginseng Ultra Complex uses extracts of each of the three different Ginseng strains which combines and maximises the unique benefits of each, for the ultimate daily pick-me-up. Siberian Ginseng (Eleutherococcus senticosus) is not a true ginseng but has similar effects to Panax species. It has many of the mental benefits usually ascribed to Gingko Biloba. Take one to two pills per day, with or without food, with water. Do not exceed the recommended dose. Based on the described usage pattern, a 30 capsule pack based on single capsule usage would last for 1 month.